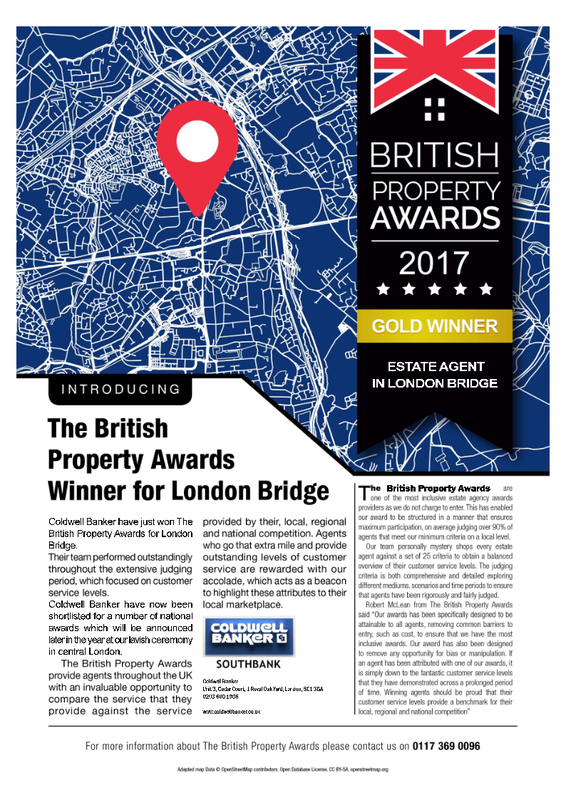 ARE YOU READY TO SELL OR LET YOUR PROPERTY IN LONDON? When letting or selling in London, it is important to give your property every advantage possible. To assist you with getting your property on the market quickly and efficiently, Coldwell Banker Southbank have put together a guide to the 7 things you should know before you instruct an estate agent. 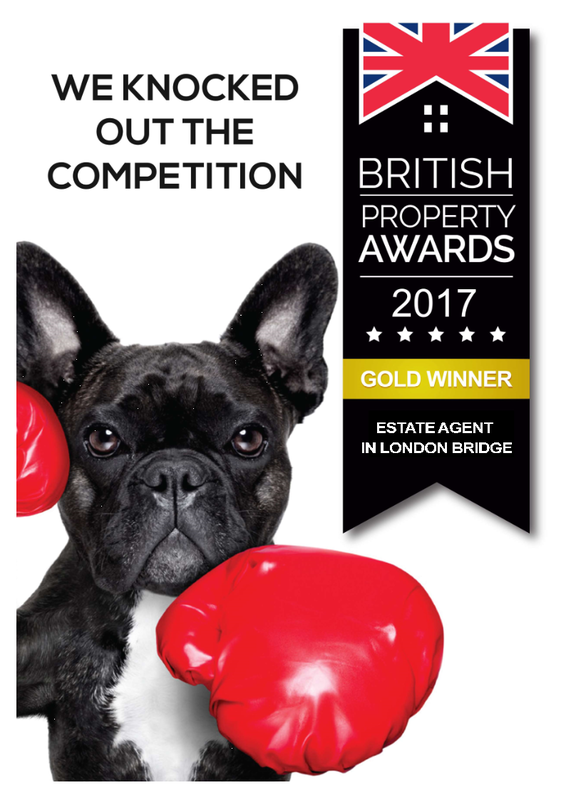 Are you ready to sell or let a property in London? To receive your complimentary guide, simply click here. 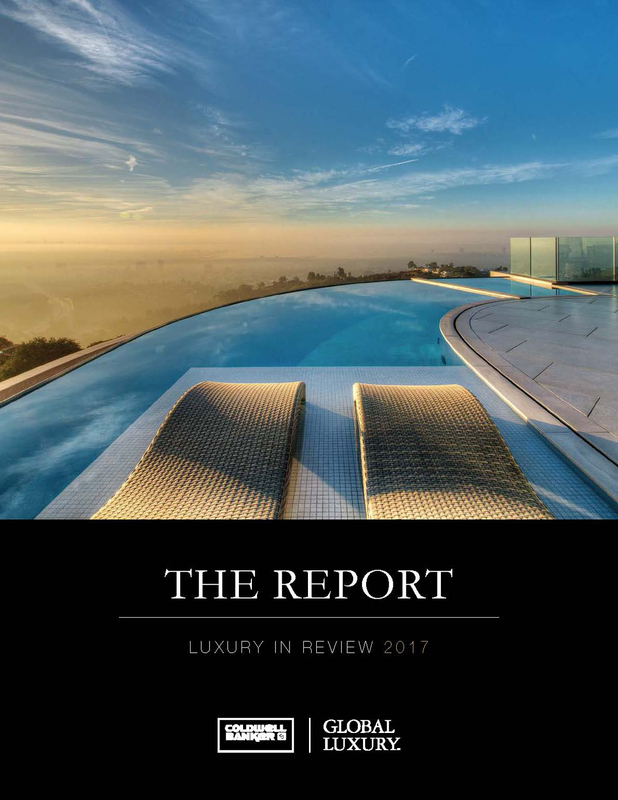 Coldwell Banker Luxury have released their annual report on the luxury proeprty markt worldwide, and London is #1 in the top 5 cities to invest in luxury real estate! Bernadette Teuma Director of Coldwell Banker Southbank is featured in an interview with Ines Tu Taiwanese entrepreneur and televised by PTS Evening Taiwanese Television News. Click here to see the video. 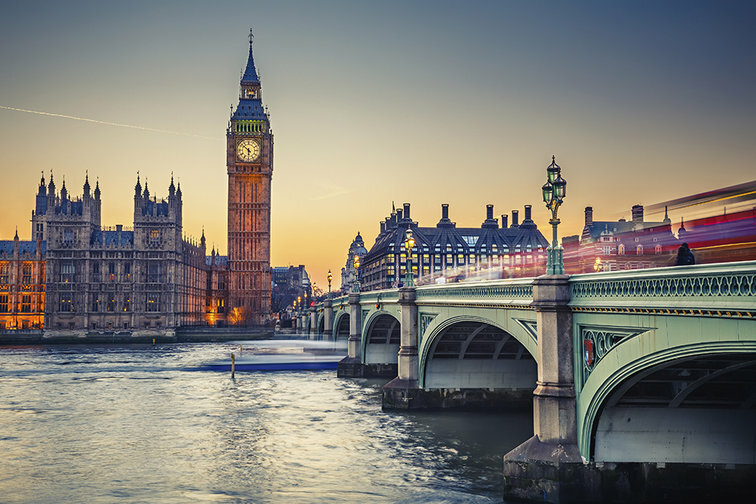 LONDON IS ONE OF THE TOP 9 MOST POPULAR LOCALES ATTRACTING INTEREST FROM U.S. PROPERTY BUYERS. Please click on this link below to see Bernadette Teuma Director of Coldwell Banker Southbank interviewed in this article which has been published in Unique Homes Global '17. The yearly quotables for Coldwell Banker have been published for 2016, and as always, it makes for an impressive read. Click here to have a look.